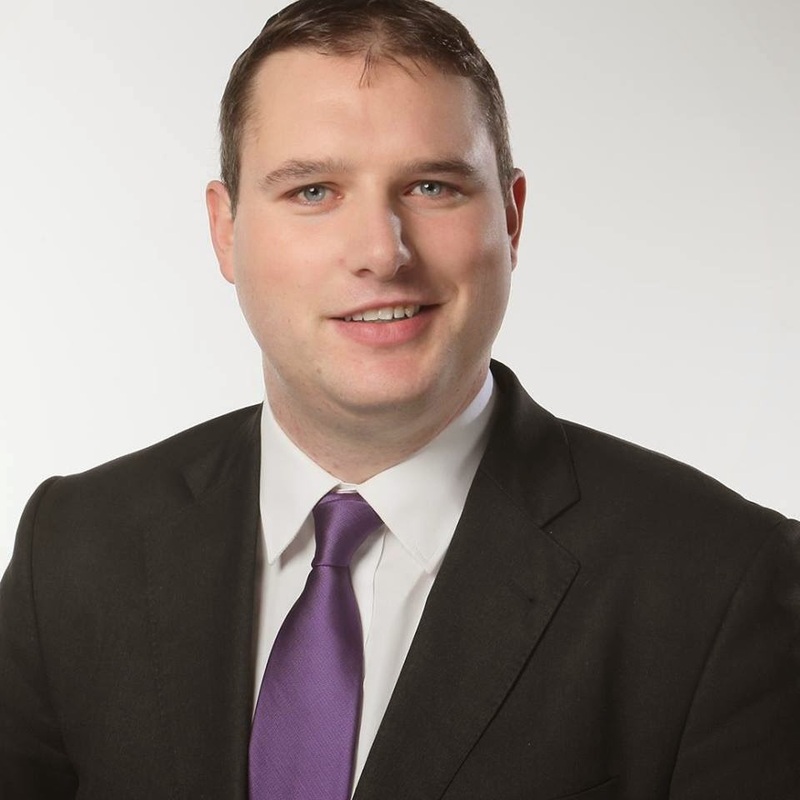 Cllr Dermot Looney: Where Next for Labour? There has been a dearth of analysis within the Labour Party regarding the very disappointing outcome of the recent general election. There have been some moderately interesting blog posts, some decent discussion on the Labour members message boards and the next issue of Left Tribune will focus on an analysis of the elections and the political situation moving forward. But the most successful debates are those which engage a wide section of the party in a real setting. 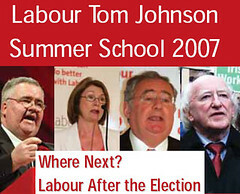 So the Tom Johnson Summer School, which will be held in Galway on the weekend of July 13-15, will be crucial in allowing members to build for the future. Expect a lot more blogging, writing, reflection and keyboard wars. But the Summer School named after a particularly bogey Labour leader will play a significant role in determining the strategies and politics of Labour members in the future. It will feature the most impressive lineup of speakers at any Tom Johnson School this millennium. TD's will include Michael D Higgins, Willie Penrose, Jan O'Sullivan, Eamon Gilmore, Joanna Tuffy, Tommy Broughan and Ciarán Lynch. There'll be Labour activists such as Cllr Eric Byrne, Paul O'Shea, Mark Langhammer, Benedicta Attoh and Paul Dillon involved in the debates, along with academics such as Stephen Loyal and Kieran Allen, David Begg of ICTU and Jeremy Corbyn MP of the Socialist Campaign Group in the British Labour Party. Importantly, there's a chance for members to lead the debate.